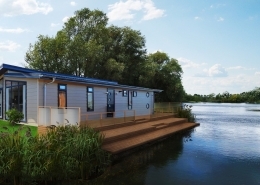 Sited at Hollicars Escrick Park. 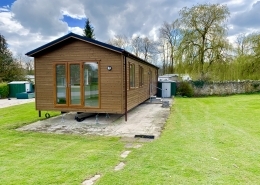 ID71. 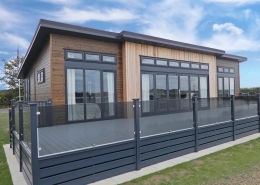 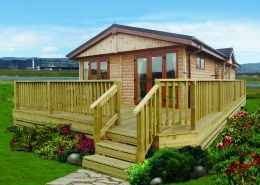 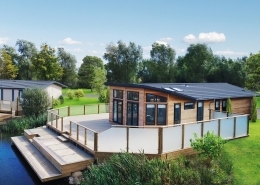 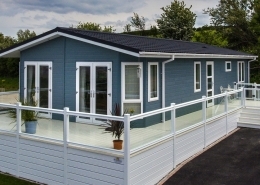 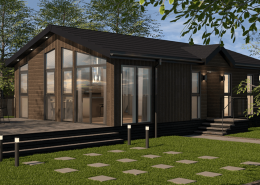 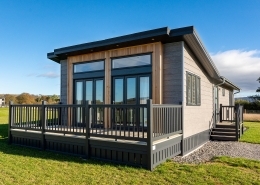 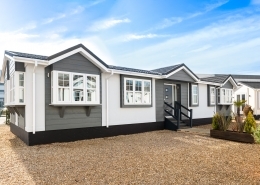 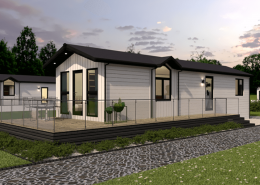 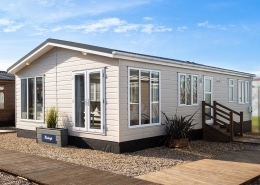 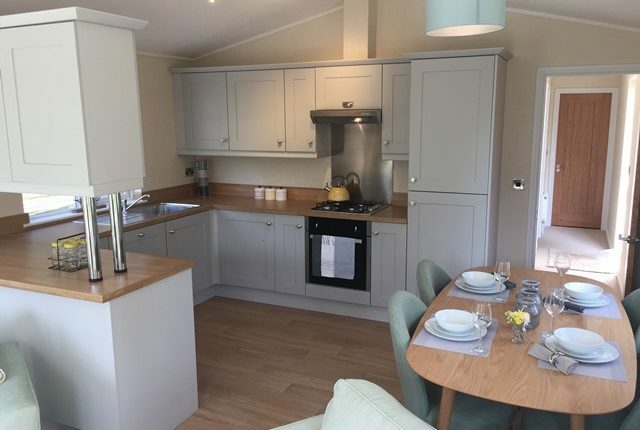 The 2018 Prestige Acorn Lodge is one of our best selling single lodges across many parks. 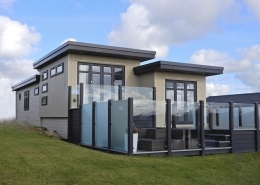 With its open plan living area its spacious and stylish design. 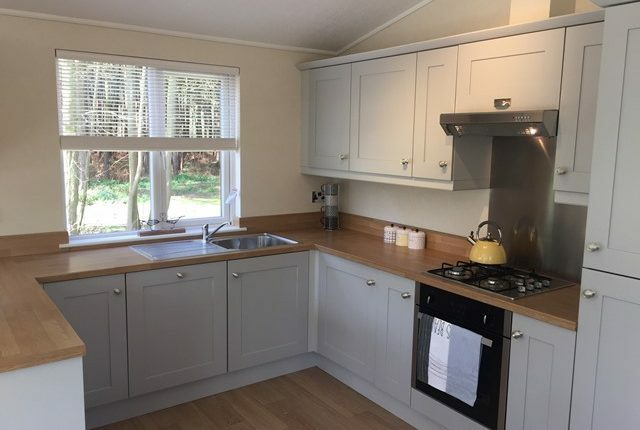 A fully equipped kitchen including dishwasher makes sure for a relaxing break away. 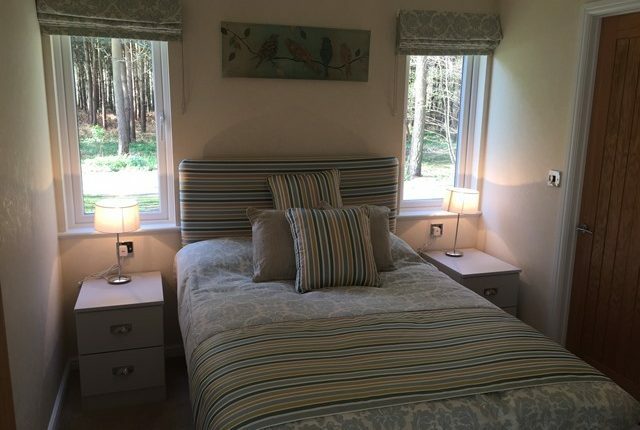 A double bedroom with walk in wardrobe whilst the 2nd twin bedroom comes with fitted wardrobes. 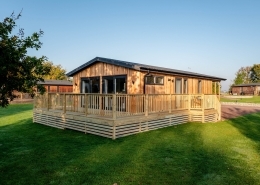 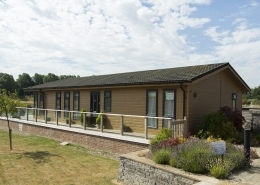 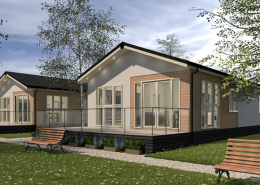 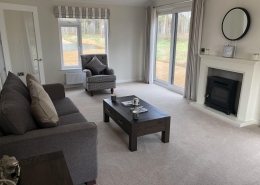 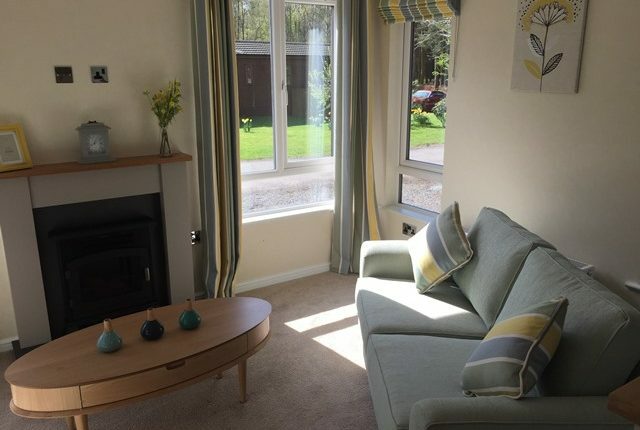 A spacious decking area is also included to enjoy the quiet secluded plot, With stunning views across the park, the large windows will let you enjoy the wildlife on the park.